I have been studying karate since 2008, at the age of nine. My most memorable moment was moving from the kids class to the adult class because being around the higher belts made me want to push myself to work harder. The first belt I earned in the adult class was my purple belt. I really felt that I had earned it because I had worked so long and hard as a blue belt. I really earned my stripes in that class. It was a privilege to work alongside other accomplished students. Sensei Rick was my most influential instructor because he very motivating and has that perfect mix a hardness and humbleness. He also has a way when he teaches that just keeps everyone zoned in. With Sensei Rick, it doesn’t matter if you’re studying something new or working on basics – you’ll never leave the class without learning and improving. My black belt grading was my biggest struggle. Even though I knew my kata, kicks, and kihon kumite, the grading was not like any of the other one. It pushed me physically and mentally. Being able to see the students I have helped teach achieve their goals and earn their own black belts. Why did I start karate? I started karate because my dad wanted me to learn some self-defense. 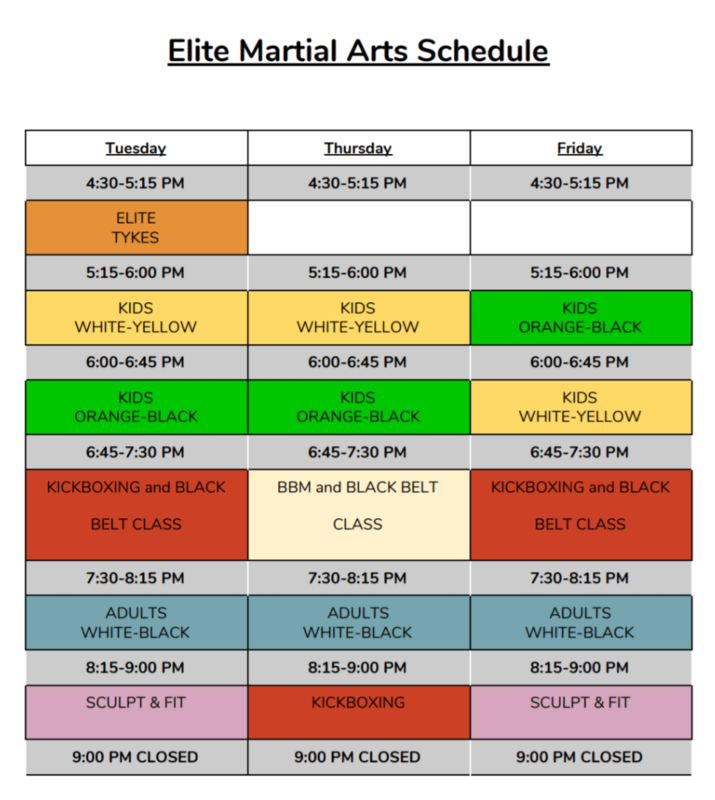 I want to earn my 2nd black belt before I go to post-secondary school.